WOW! 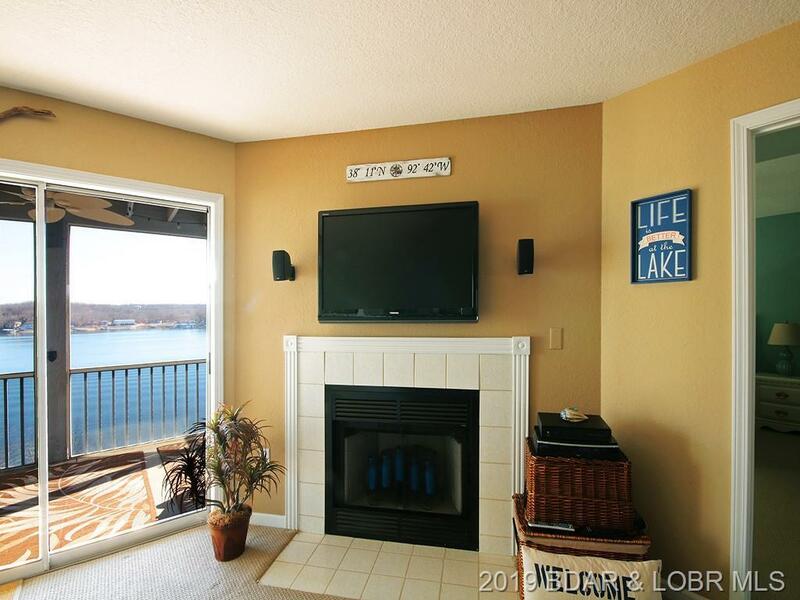 Looking for an amazing Main Channel View with no docks in front of you? 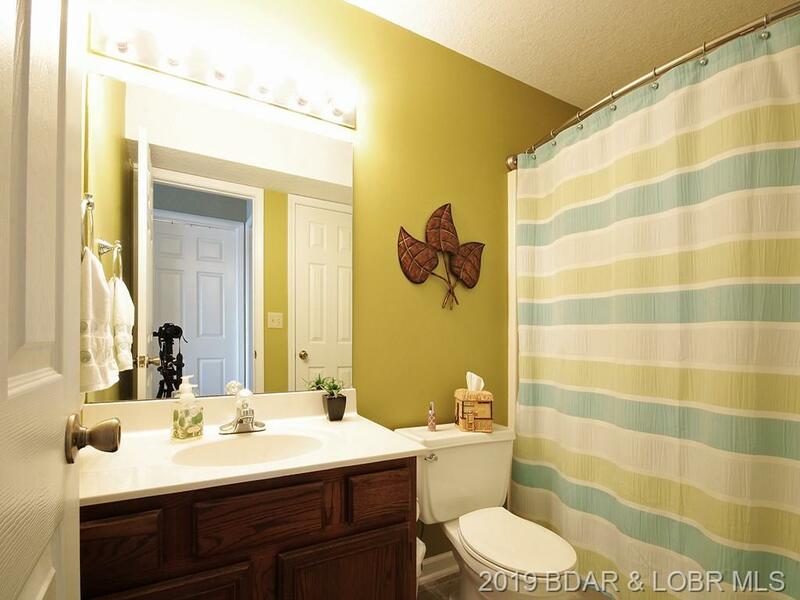 Well, look no further -- this one has it all! 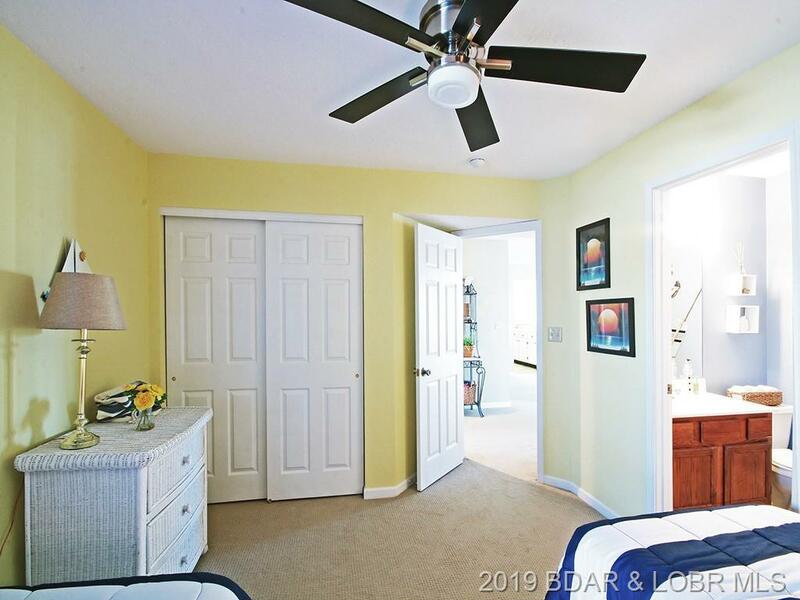 Walk-in level (no steps!) 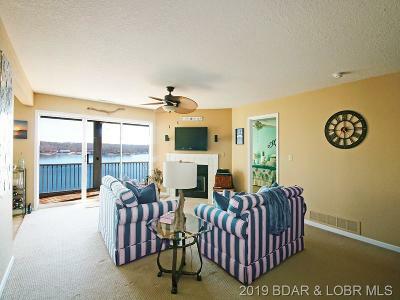 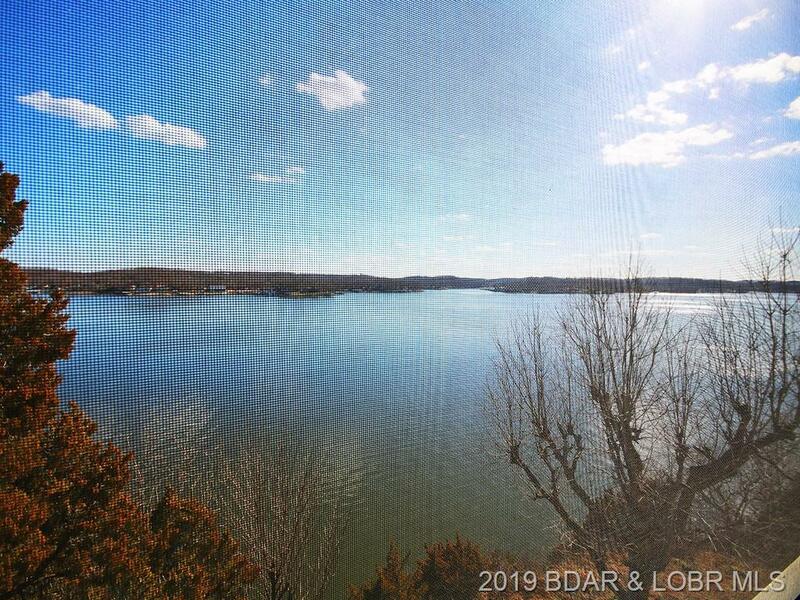 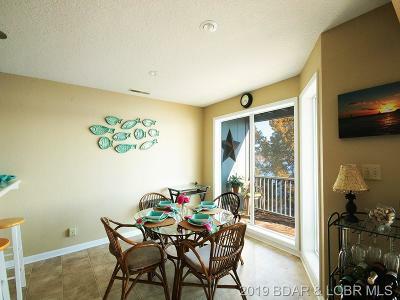 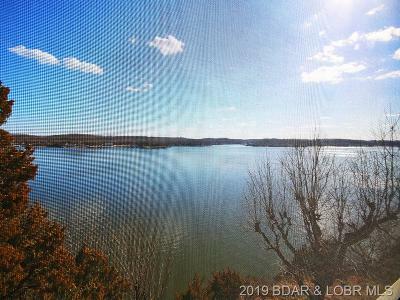 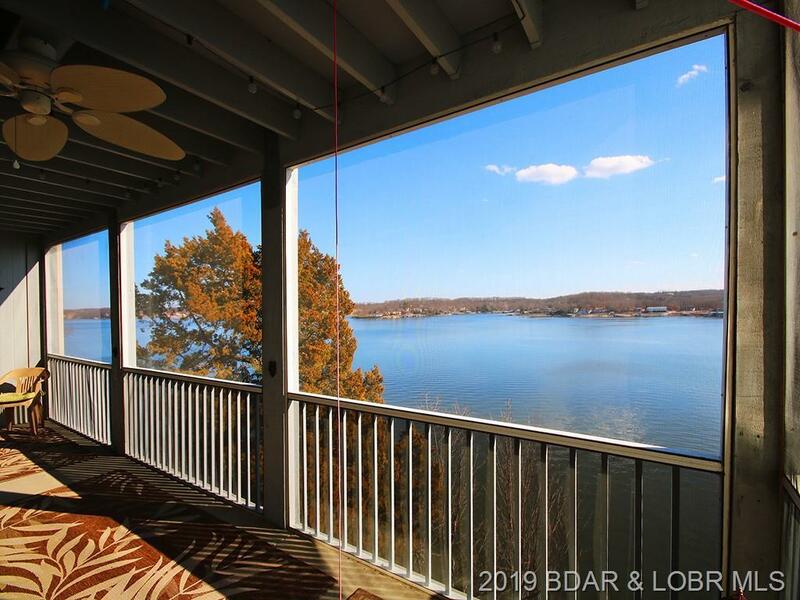 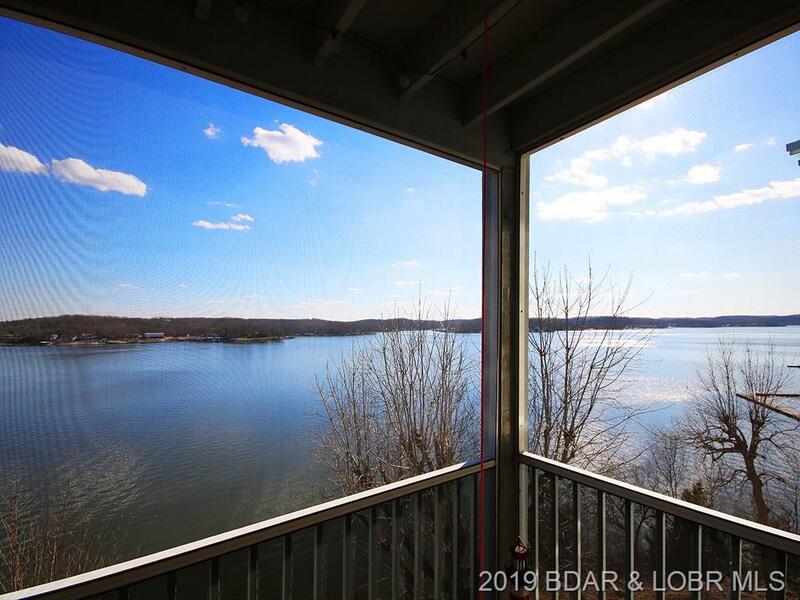 furnished condo with fireplace, jetted tub, laundry room, storage closet and a large screened deck with a Million Dollar View! 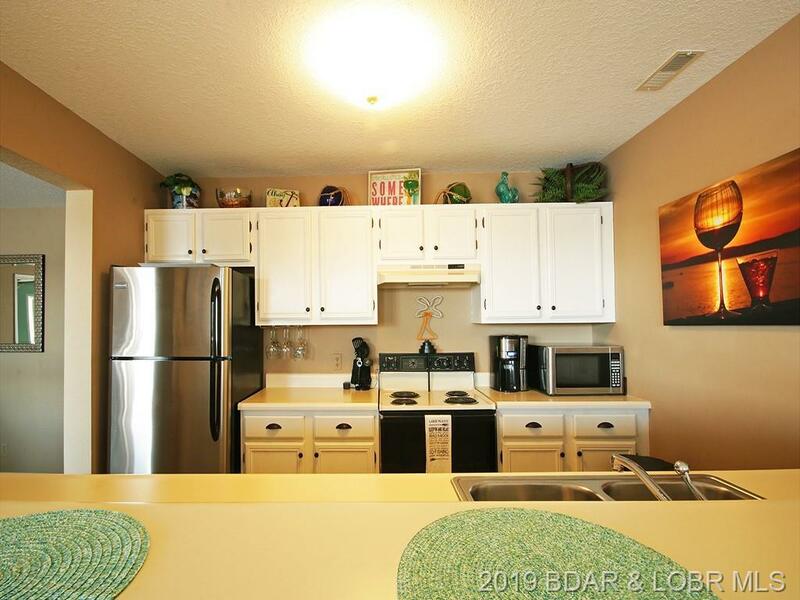 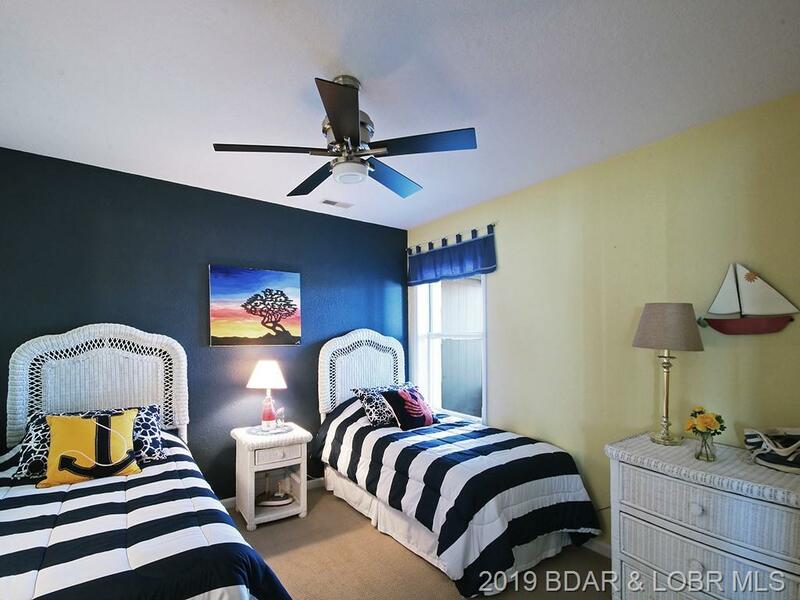 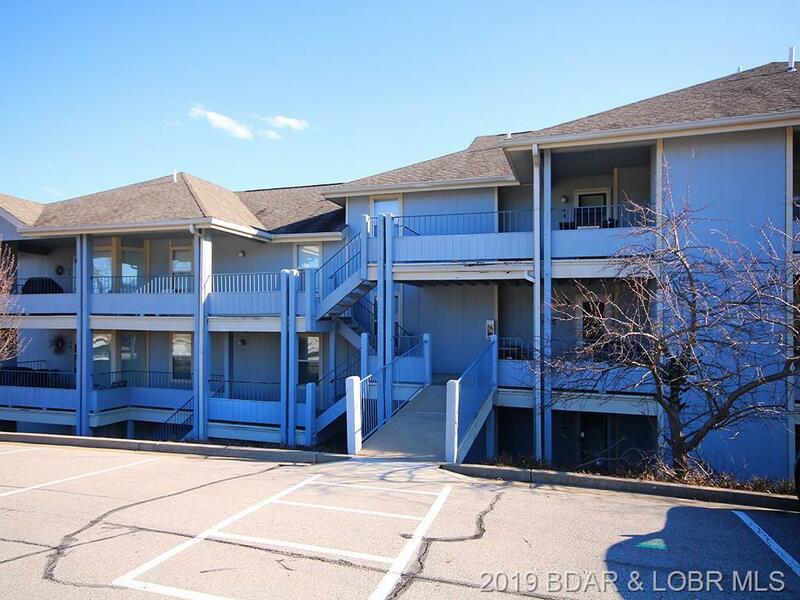 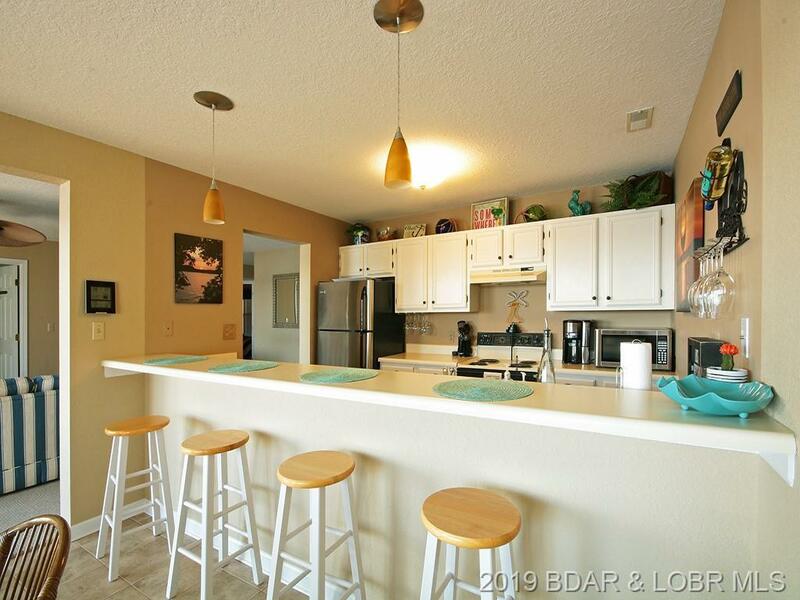 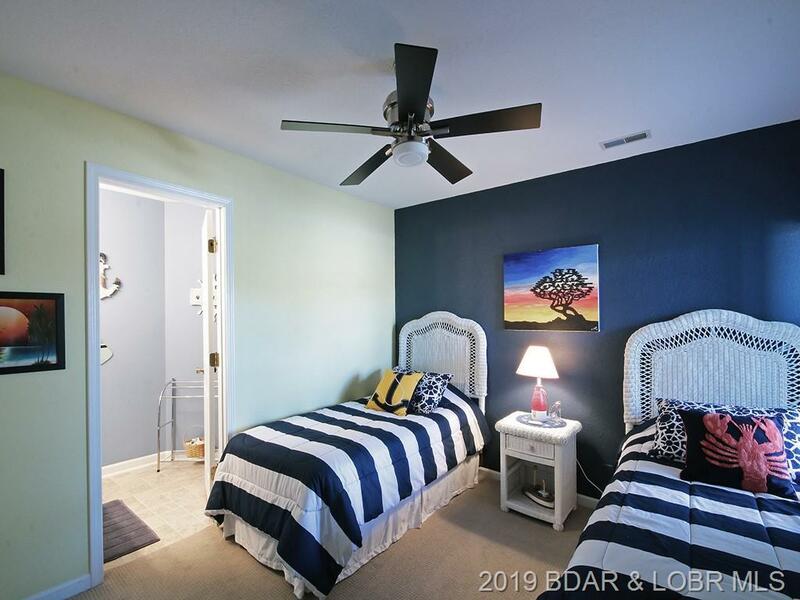 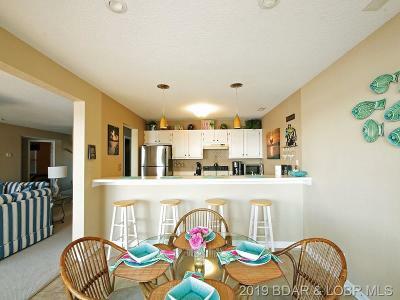 Many updates in this unit - HVAC, washer, dryer, dishwasher, refrigerator, hot water heater, flooring, ceiling fans and paint. 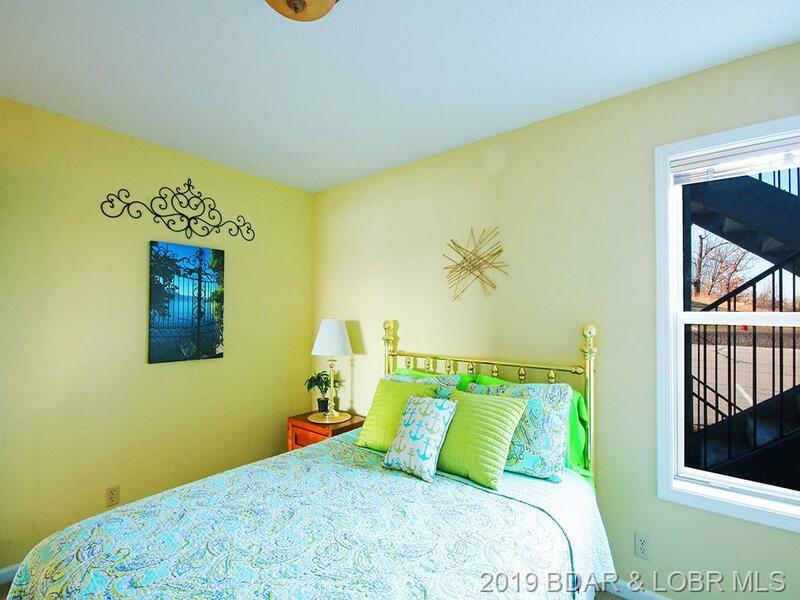 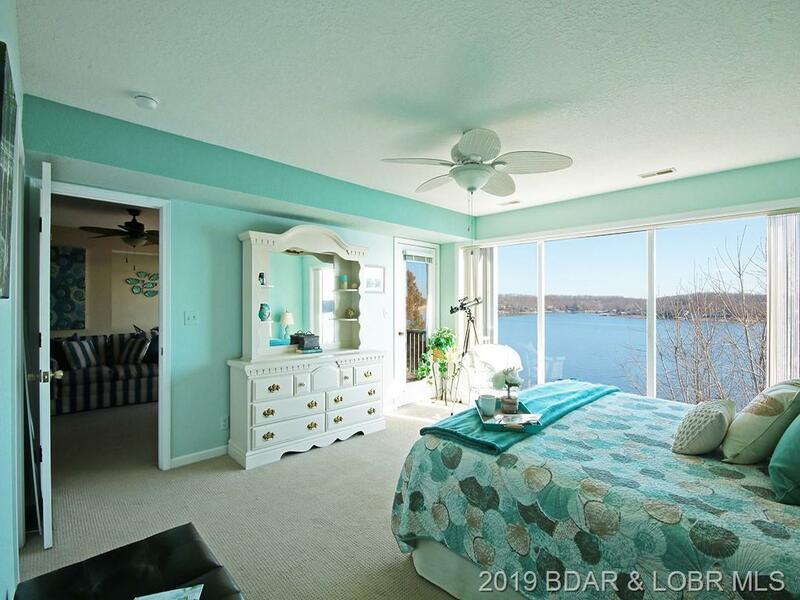 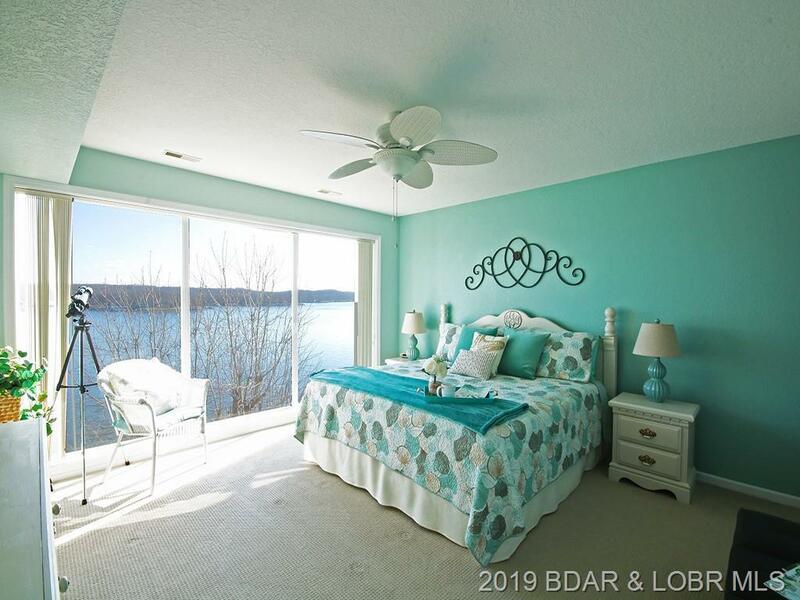 The spacious and serene master suite features a marvelous unobstructed lakefront view. 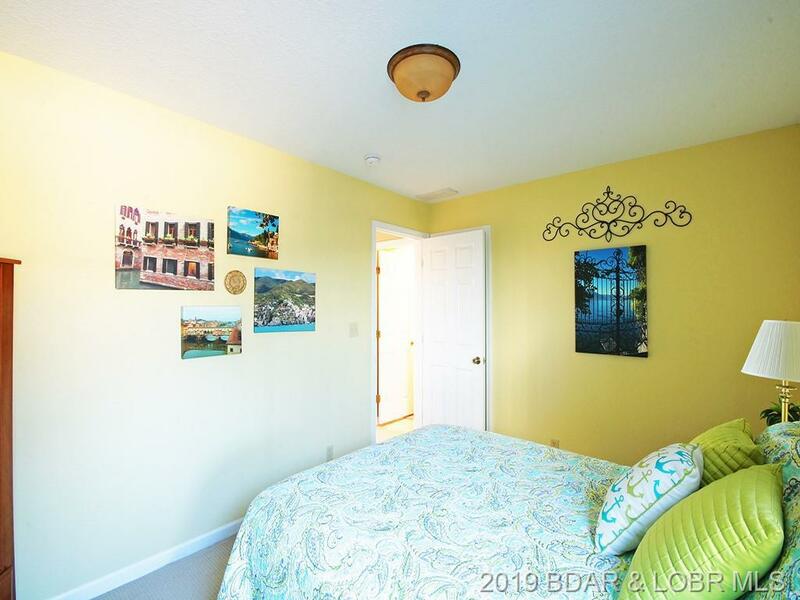 There are two other separate and private bedrooms with baths. 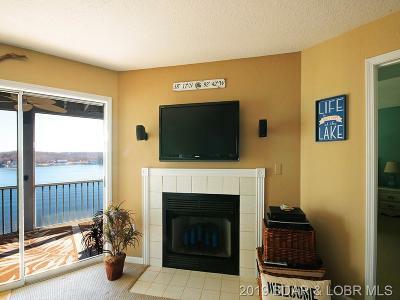 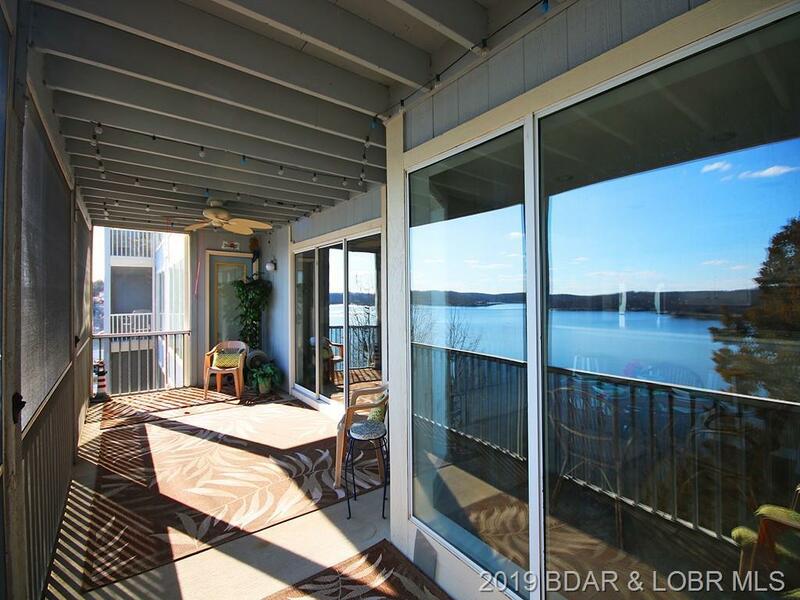 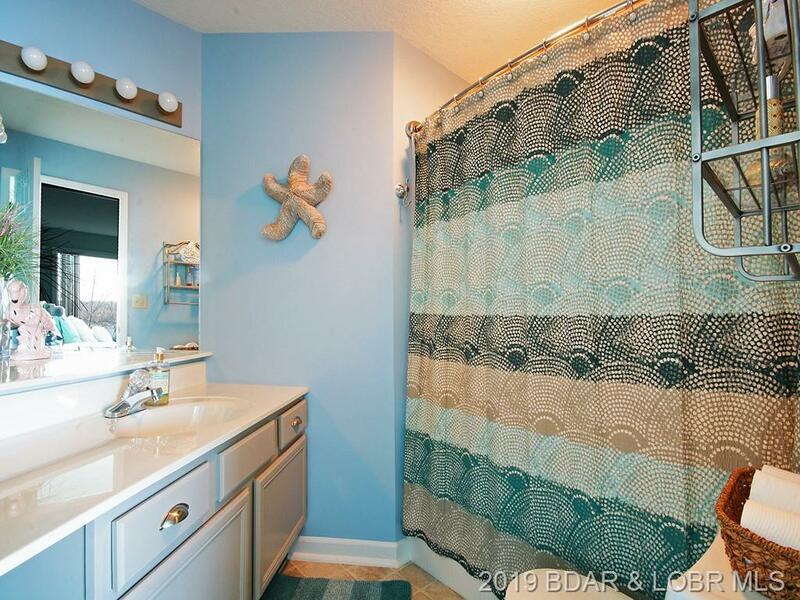 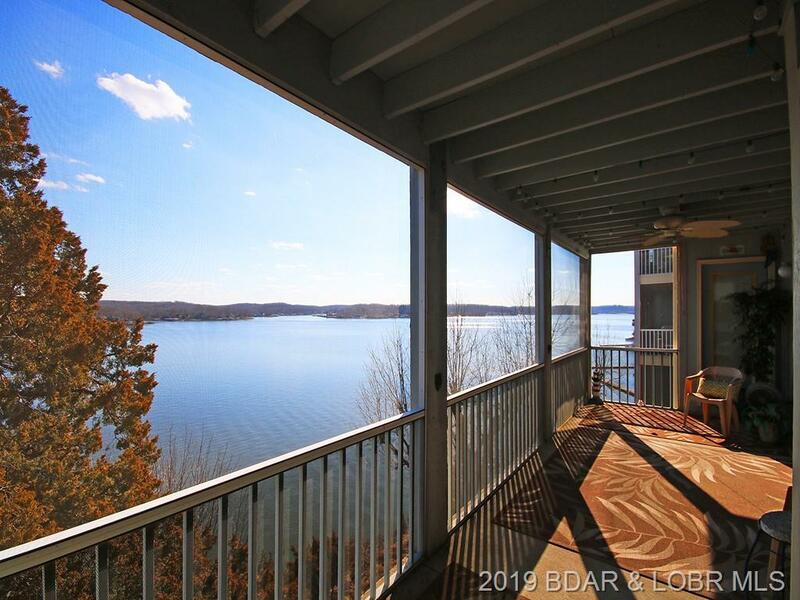 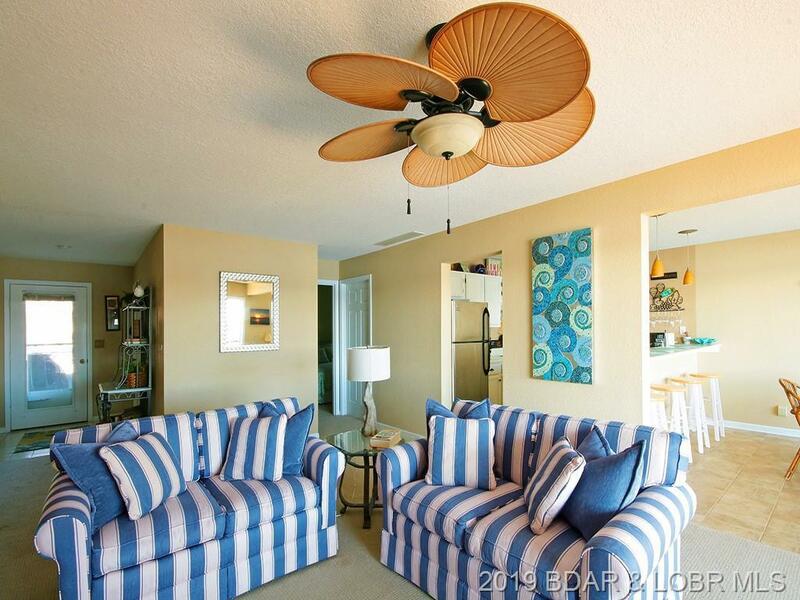 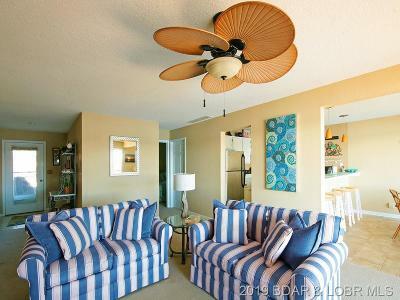 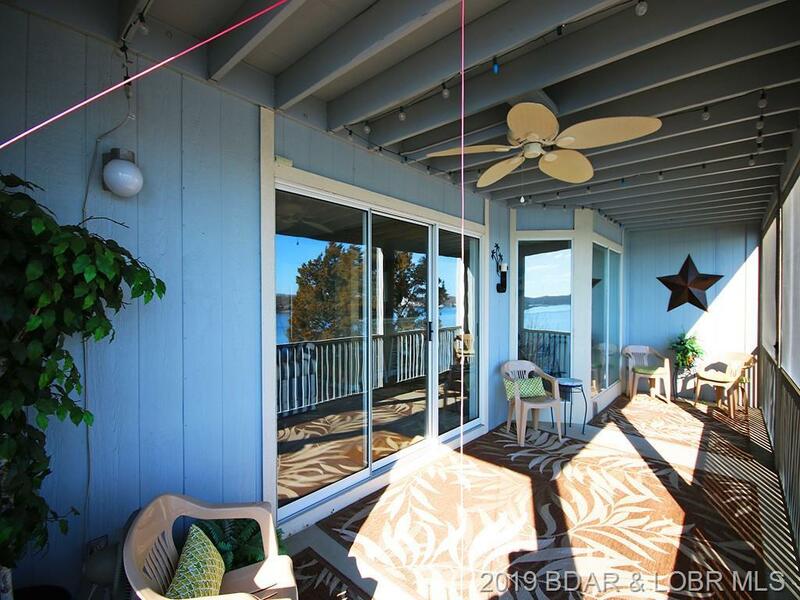 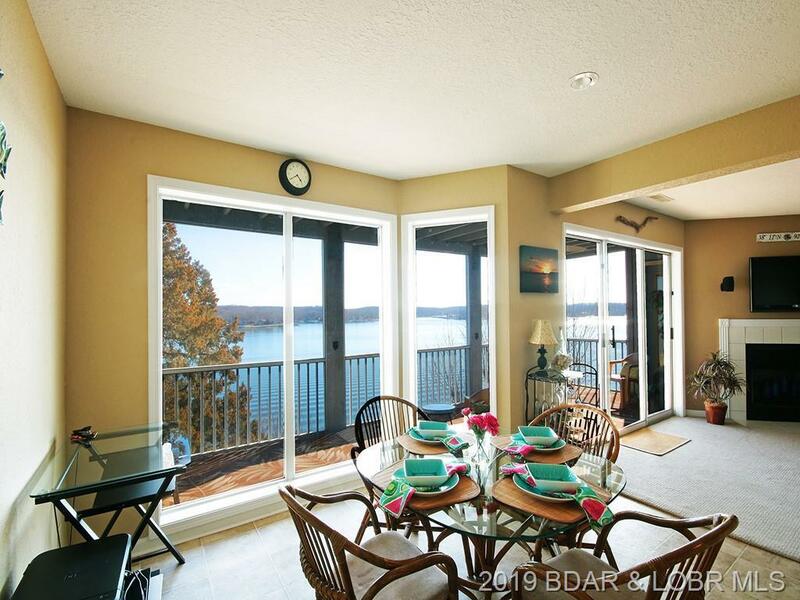 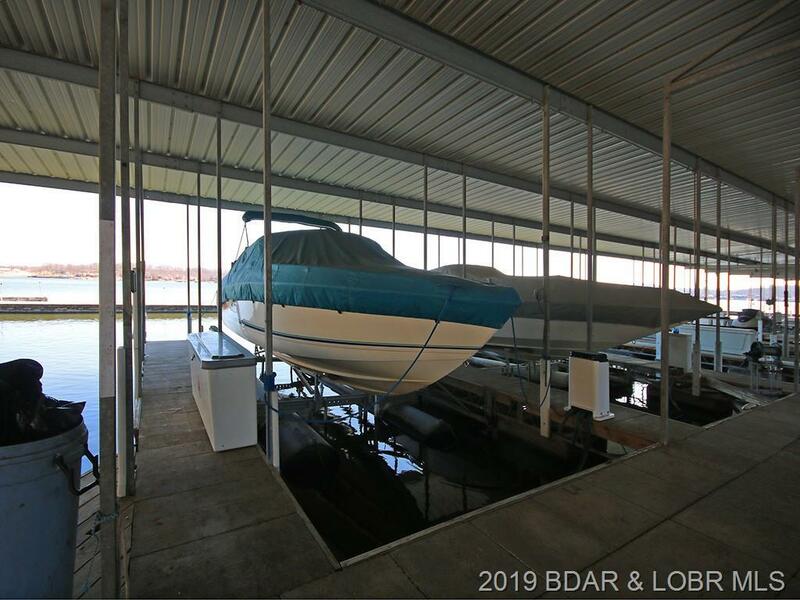 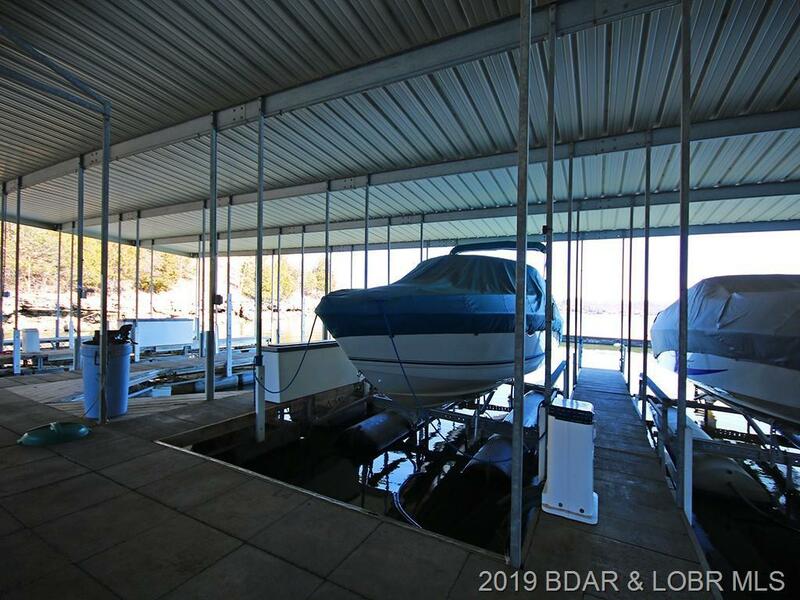 Included with this beautiful condo are a 12'x30' boat slip & 10,000# hoist w/remote. 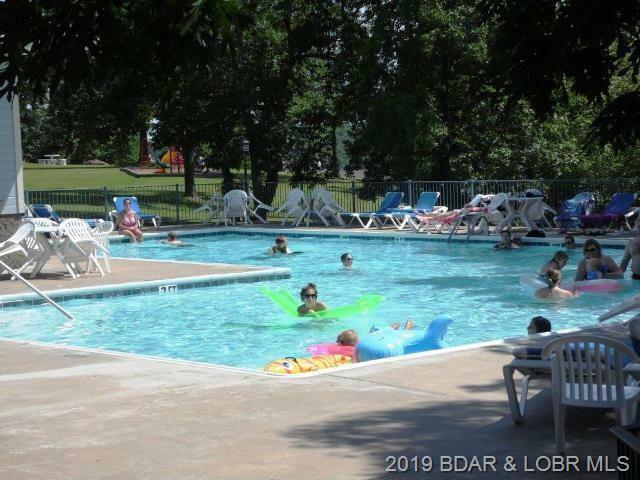 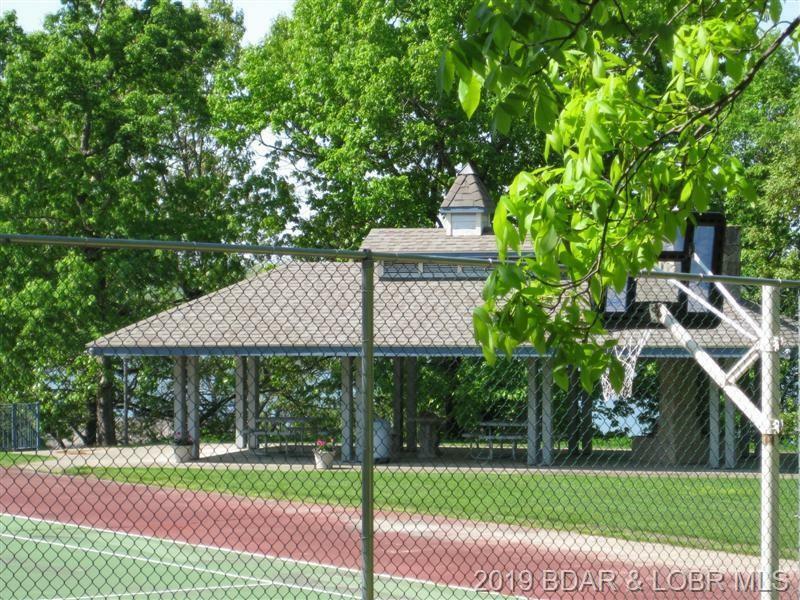 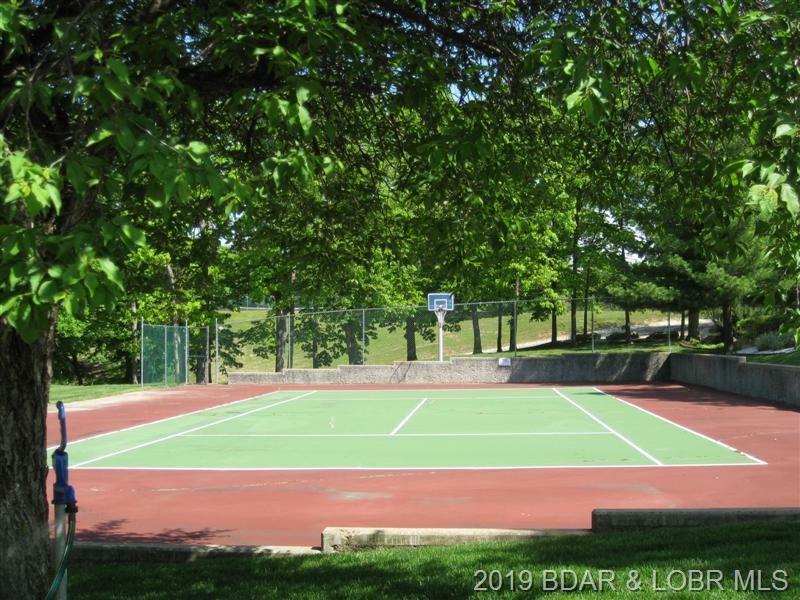 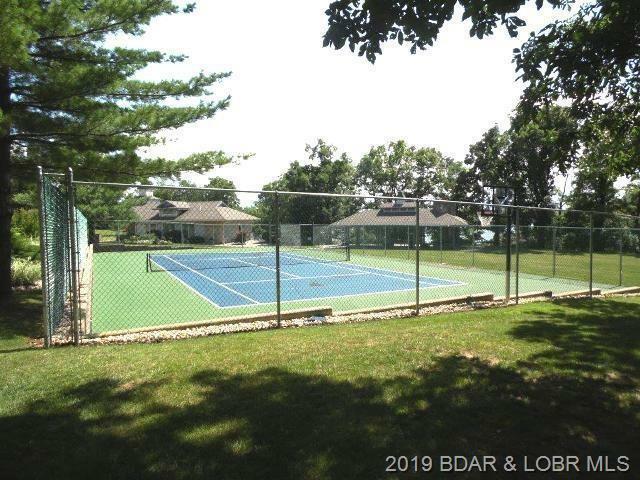 To top it off, Regatta Bay has a gorgeous park-like setting, 2 swimming pools, tennis courts, clubhouse, playground, picnic pavilions (great view of Four Seasons fireworks!) 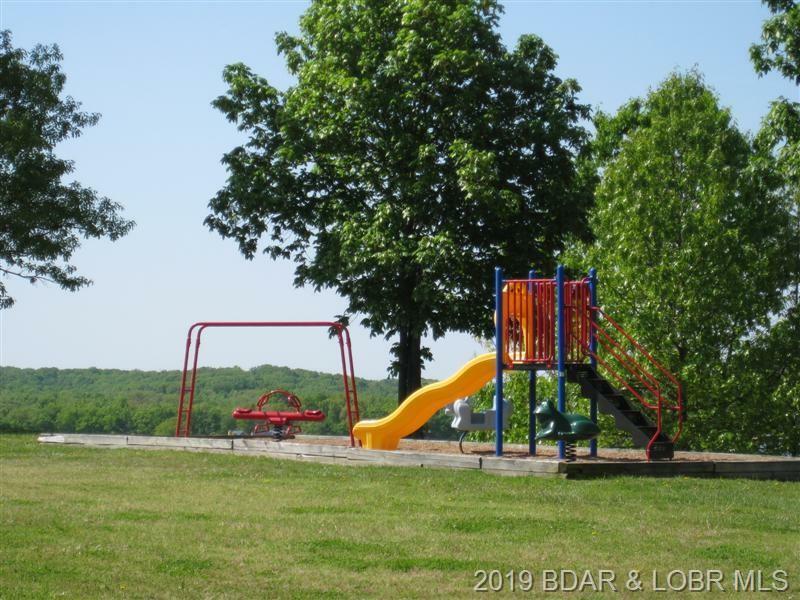 and lots of grassy areas. 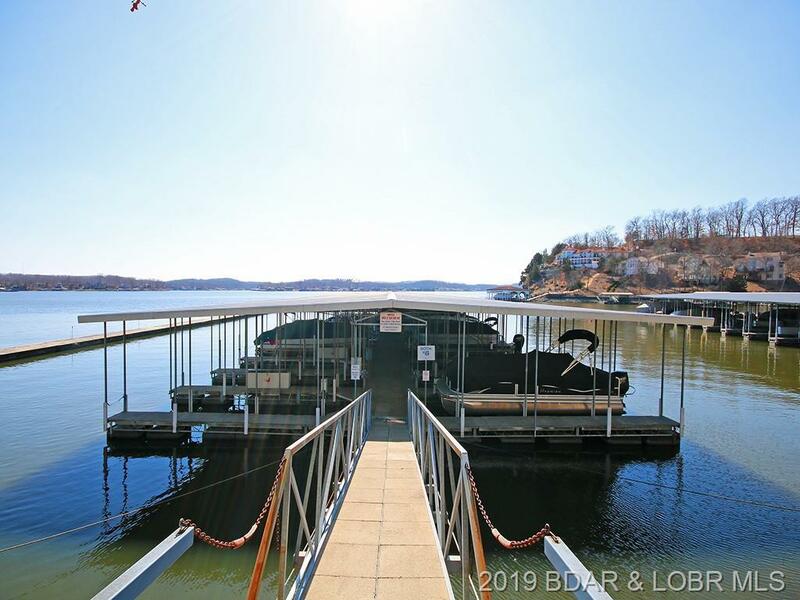 Truly a great package at a great price!